Are you always second-guessing your actions and worrying that you didn’t behave in a certain way, fretting about upsetting or offending and running everything you do through a filter of whether you are being ‘good’ and ‘pleasing’? Relationships expert Natalie Lue & Josephine discuss why it’s time to stop playing The Good Girl and start being yourself instead. 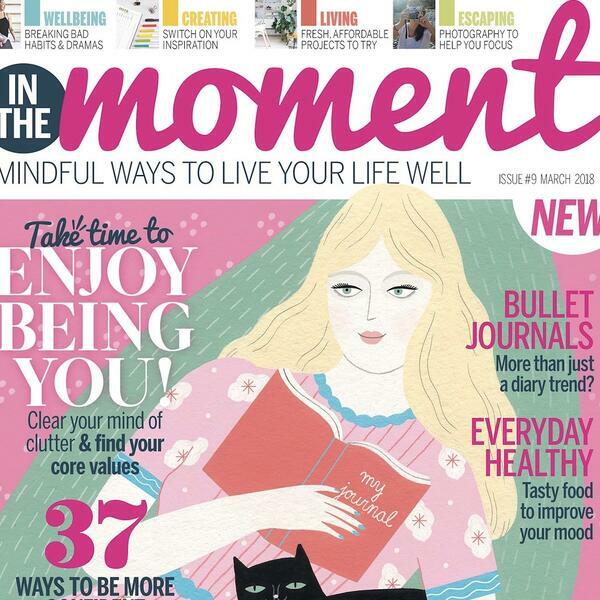 To read more about the issues we’ve talked about today, go to the February edition of IN THE MOMENT MAGAZINE On sale now in Waitrose, WHSmith & Sainsbury’s.